Happy Birthday to you, dear Carol!! Hope you are having the amazing day that you deserve! So glad to call you friend...thank you for all the neat things you do around our prairie, too! Happy birthday, Carol! You are such a dear friend! Thank you so much for your notes of encouragement to me shortly after my Dad's passing. Your notes were like "written hugs" to me, and meant the world to me! I hope that your birthday is as special as you are! 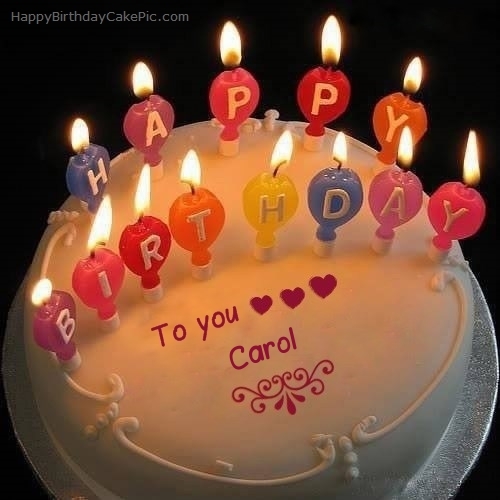 Have a great birthday, Carol! Happy Birthday, Carol! I hope it was a great one! Happy belated birthday, Carol. I'm glad you had a wonderful day. Subject: Re: Happy Birthday Carol!